Beware: Please choose our shop "Bestmallskt" only, we haven't authorized to others. We can't guarantee the quality if purchasing from other sellers. Latest High Street Fashion Online | HOTOUCH. --HOTOUCH carries a diverse and wide range selection of the latest trends and hottest a la mode fashion such as Dresses, T-Shirts, Cardigan, Blouse tops and so on. --HOTOUCH works with some of the finest suppliers, striving for excellent quality and reasonable prices for fashion lovers around the globe. 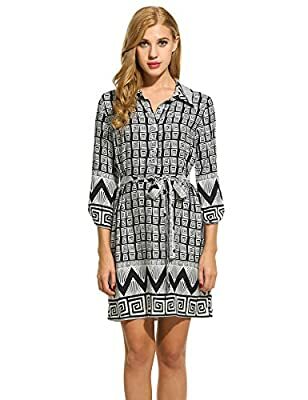 --HOTOUCH provides the frontier fashion trends with some of the lowest prices in the entire industry, committed to uplift the spirit and soul of every woman on the planet by making them look good as well as saving their money at the same time. --HOTOUCH: They pursue fashion, lead fashion, make fashion, and deliver fashion. They would love to deliver some love to you as well.